Since 1988 MP Johnson Construction Inc. has upheld a reputation for quality in commercial building throughout Minneapolis and Saint Paul. The Twin Cities-based contractor is family-owned and -operated, established by Mike Johnson who still oversees a broad portfolio of commercial projects alongside his son, Zac Johnson, project manager and Max Roemhild, project manager, who together have over 30 years’ experience at MP Johnson Construction. Working together to achieve customer satisfaction and praise has been a running theme for the business since inception. MP Johnson’s core group of approximately 35 field personnel work together as a band of brothers. The business tends to hire professionals in its existing employees’ networks. All share a passion for building and a majority are lifelong carpenters. MP Johnson brings a wealth of experience to the table. 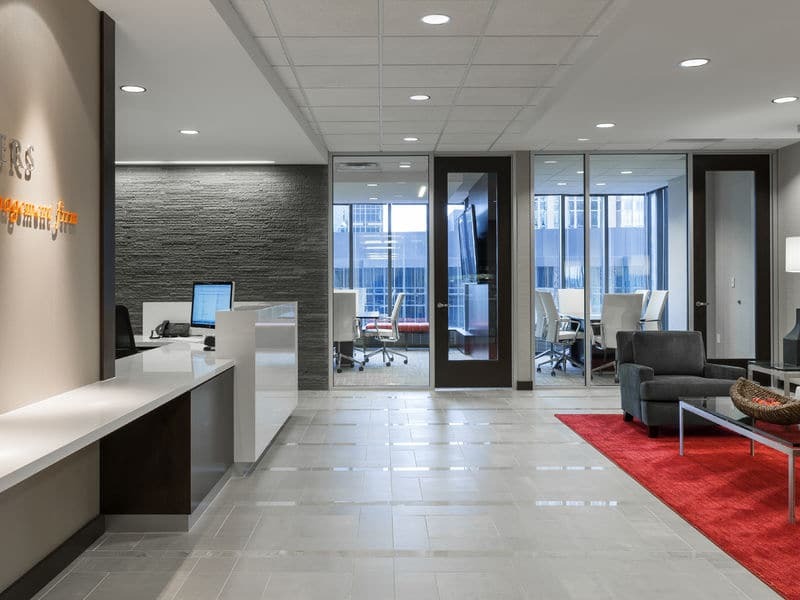 While the company’s current workload consists of primarily remodeling and renovation work, the team also puts its name on a host of new construction projects. Offices buildings, high-rises, hotels, restaurants, bars and retail all fall under MP Johnson’s scope of high-quality commercial construction projects. Alongside bar and restaurant projects, MP Johnson has established a strong niche in hotel work. The firm remodels accommodations from the ground up, including guest rooms, meeting rooms, lobbies, restaurants and other amenities. In the Twin Cities, MP Johnson’s hotel profile includes Radisson Blue, Hyatt, Hilton, Crown Plaza hotel, Loews Hotel and the Marquette Hotel. A common theme between all of MP Johnson’s projects is customer satisfaction, achieved by maintaining lasting relationships with subcontractors, pursuing top in-house talent and developing forward-thinking logistics on each and every job site. In the case of hotels, MP Johnson generates repeat business with hospitality management through performance. The company does not seek one-offs, instead opting to stand out by planning projects selectively in order to allow hotels to maintain occupancy throughout a remodel. “We keep a hotel as highly occupied as possible for remodel jobs,” Zac notes. “We do four floors at a time and follow ourselves all the way down. We knock out floors fast as we can so management can rent rooms within a day of us being done.” And in a market where hotels remodel every five or so years, sustained occupancy is a major selling point for a project owner. This high level of organization within the company meshes well when it comes to working with subcontractors. Though the team self-performs carpentry, MP Johnson maintains long-term relationships with strategic partners and ties operations together using cutting-edge software. With new technology in place, the team is better connected than ever, adding efficiencies to complex construction projects. In the Twin Cities construction market, those capabilities set MP Johnson Construction Inc. ahead of the competition.